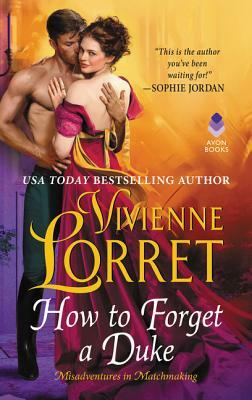 USA Today bestselling author, VIVIENNE LORRET transforms copious amounts of tea into words. She is an Avon author of works including: The Wallflower Wedding Series, The Rakes of Fallow Hall Series, The Season’s Original Series, and the Misadventures in Matchmaking series. For more information on her books, sign up for her newsletter at www.vivlorret.net.